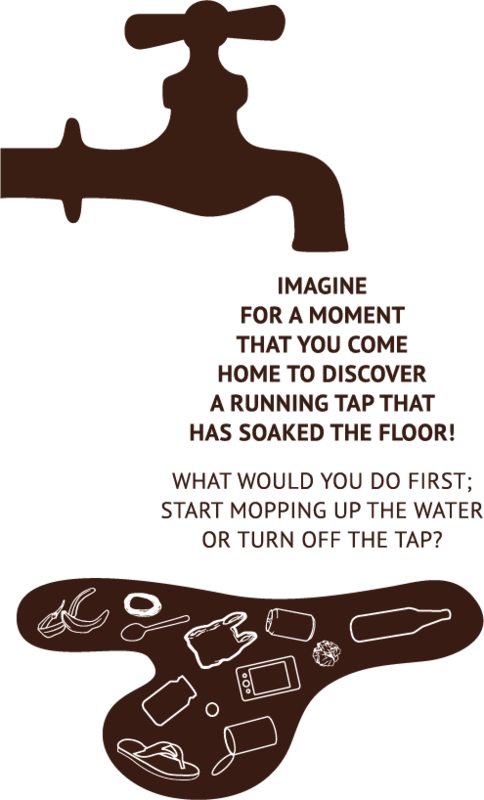 Most of us would turn off the tap. So far, the issue of waste has generally been addressed through the mopping approach (collection and disposal of waste). Our team, on the other hand, believes in ‘closing the tap’. This is what makes WasteLess different. How do we close the tap? 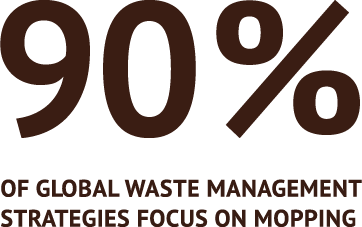 At WasteLess, we believe that through education, we can initiate great changes in the way we make, dispose of, and think about waste. This way we can pass on a flourishing, clean planet to future generations.